Virat Kohli and his men will be shedding all sweat and blood in England once the tournament begins to win a third World Cup title. While IPL continues to entertain the global cricketing audience, the ICC World Cup 2019 continues to tease the fans every now and then with a piece of big news. A few hours after Australia announced their 15-man squad for the title defense, two-time champions India too have done the same on Monday. Under the astounding leadership of Kapil Dev in 1983 and MS Dhoni in 2011, the Indian side managed to lift the World Cup, thus giving the Indian fans two fairytales to remember. In a bid to write the third chapter of glory and triumph, Virat Kohli and his men will be shedding all sweat and blood in England once the tournament begins. The last few days were very difficult for cricketers who were on the peripheral edge of the World Cup squad. 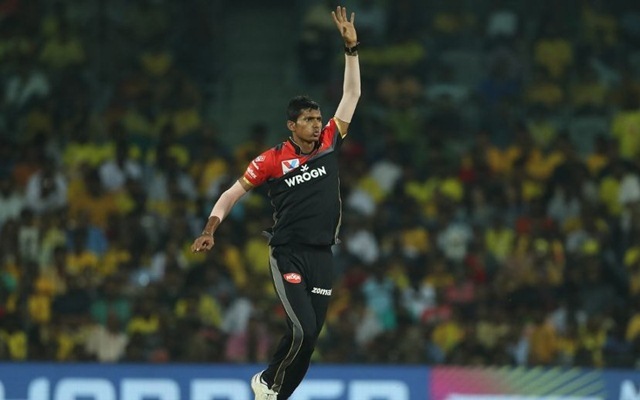 While some of them did make the cut like Vijay Shankar, KL Rahul and Dinesh Karthik, some prominent names failed to get into the side. Here are five names which were in serious contention for a while but didn’t get selected. 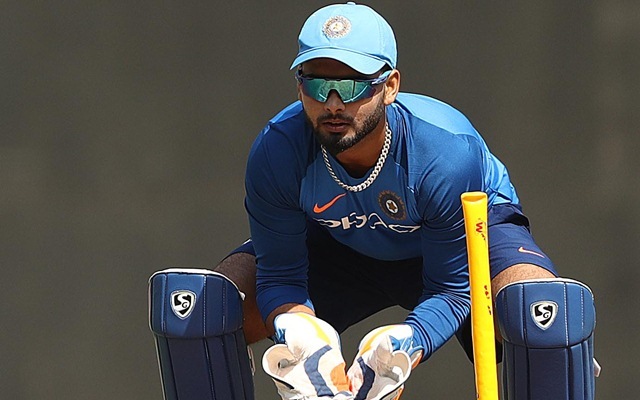 Perhaps the biggest disappointment for many Indian fans was MSK Prasad and his team preferring Dinesh Karthik over Rishabh Pant. The selection panel did have a valid point for the decision they took in this regard, as they pointed out that if MS Dhoni gets injured, only Dinesh Karthik can provide such calming influence in the team. The southpaw has been in sensational form, making it big in the Tests and limited overs at the International level. There was some serious criticism to his approach as well, which seemed a bit too careless in crucial junctures. Pant is a star in the making, but there will be no ink to write a World Cup tale on his name for this time.